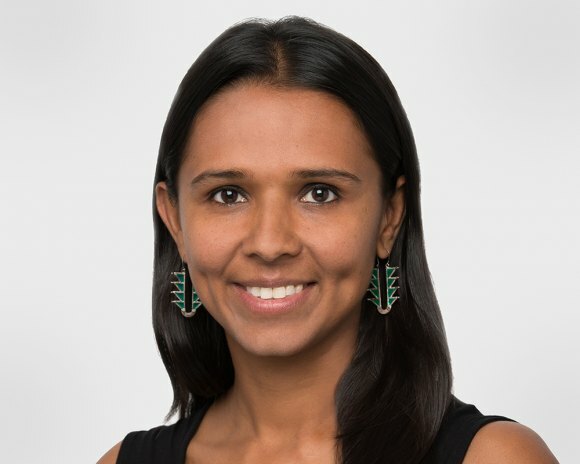 On April 22nd at 6:00 p.m., the Roosevelt Island branch of the New York Public Library hosts a Cornell Tech Presentation with Niti Parikh, Creative Lead of the MakerLAB, featuring her work as a designer, maker, and educator. Parikh will discuss how to empower learners of all ages and backgrounds to express their ideas and build new relationships through making. Examples include teaching ‘3D Printed Life Hacks” with senior citizens, medical school students and engineering / design students, exploring low-tech fabrication through the ‘Maker’s Corner’ with kids ages 5-13 at public schools in CA and NY and ‘npstudio’ where we practice modern day crafts to solve design problems big and small. New York Public Library's Roosevelt Island branch is at 524 Main Street.